GreenBroz 215 Dry Standard Trimmer - ON SALE! - FREE Shipping! GreenBroz only know one thing, quality. 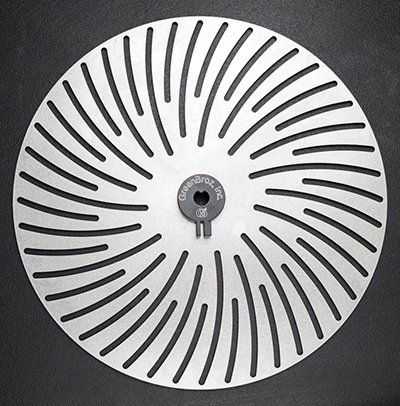 You can see it in the precision crafting of each and every product we make. All our products are made right here in the USA. 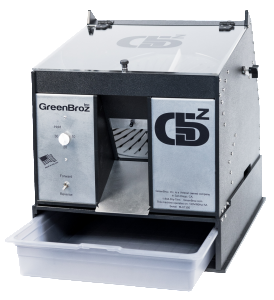 GreenBroz, Inc 215 Dry Trimmer can process 2-4 pounds per hour of dried flowers. Housing is made out of HDPE which is the same material as cutting boards, so it won’t hold microbial’s or bacterial growth. Blades are made out of kitchen stainless steel. Motor is a quiet conveyor motor that only uses 25 watts. Machine noise is lower than a normal conversation. Master off and on switch located on the front. Blade rotates at 20 revolutions a minute. Simple 5-10 minute clean up. It requires little lubrication such as refined organic hemp, canola or other light oil. To clean, simply use isopropyl alcohol and lubrication oil and then wipe perfectly clean. 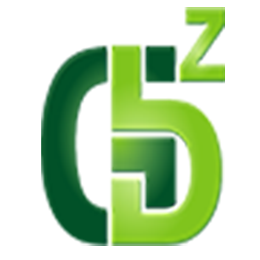 The GreenBroz Dry Trimmers are intended for the trimming of DRY material. Using wet material will cause excessive residue on the blades and cutting chamber, and will provide less than optimal results. All the stems should snap when bent. Leaves should be brittle enough to break off when you run a finger along the bud from the top towards the bottom. If using a moisture meter, the inside of your flower should read 7%-8%. Outside leaves should read 5%-6%. This is the ‘sweet spot’ (meaning you are retaining optimum moisture inside the bud but the outside leaves are dry). Moisture Meter Info: We have found a regular wood moisture meter to be quite reliable. Patented blade design protects purity and potency. Just used my GreenBroz dry trimmer, and its a precision cutting machine. My buds came out nicer then hand trimming. Glad I choose the right cannabis trimmer for my operation. Nice work GreenBroz!